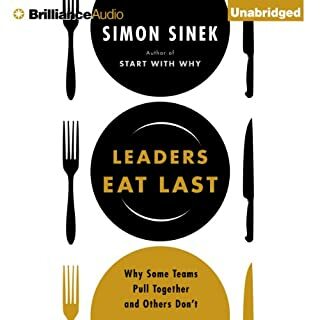 Not your typical leadership book. Provides a plausible look at why we do the things we do and what we can do to change us and those around us. Great stories and concepts to keep you going to the end. 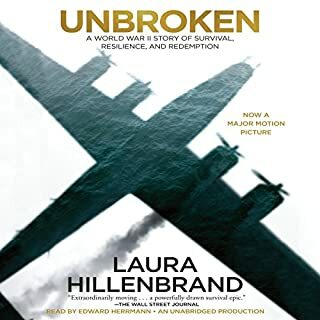 Brilliant and inspiring, to become immersed in another world to feel the pain and the joy of each moment was impossible not to do, it truly is a great listen. 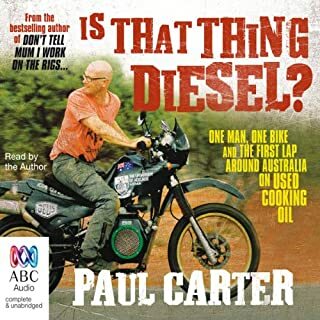 A fantastic listen. 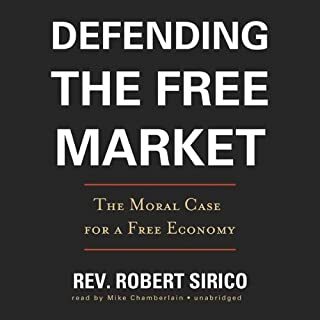 Sirico not only demonstrates the flawed nature of many of the arguments advocated by socialism and other government interventionist positions, he clearly illustrates through his own transformation and many other varied interesting stories why the free market and capitalism is superior in every way. Of course Sirico argues for a true form of capitalism restricted by moral law, which proves a constant theme throughout. Apparently not content with the traditional arguments of greater prosperity for all Sirico convincingly demonstrates why a true form of capitalism (as opposed to cronyism) is the truly moral form of governance. ...to the limit cannot really be done in a training scenario no matter how serious the situation. It is only when death threatens around every corner that human ingenuity and the will to survive can be truly revealed. 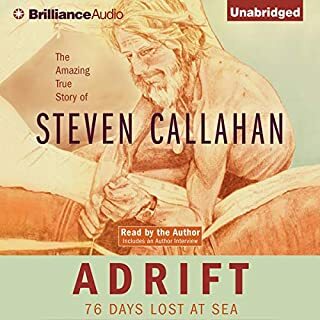 Callahan depicts these qualities in graphic brilliance and forces the listener to experience at least a little of what he went through. 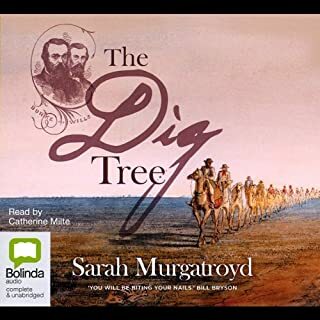 Murgatroyd has done a superb job depicting in graphic detail the disaster that was Burke and Wills. A fascinating piece of Australian history. 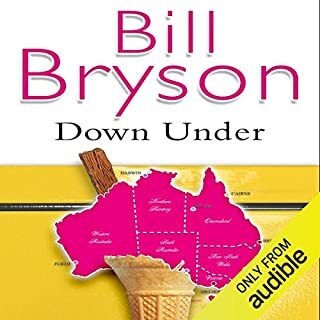 There's little to say, listen for yourself, probably the most enjoyable book I have listened to. 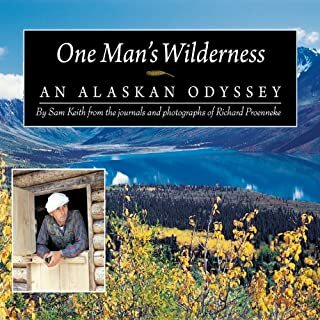 The book is well written, the story brilliant, and the narration excellent. Perhaps I come from a uneducated background but I suspect I'm typical of many middle class kids growing up who never give a thought to economics. A book or two on liberty and changed that and now I can't get enough of economics. 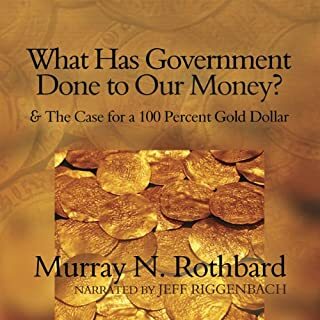 Rothbard continues my learning curve with this book filled with a wealth of knowledge. One often wonders what really happens in the private lives of politicians. 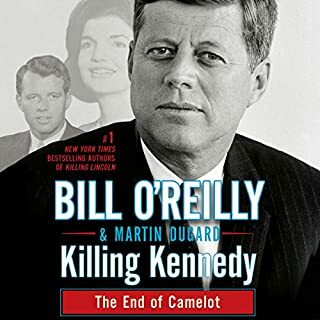 This book provides an excellent insight into the life and death of a rather famous one, worth the time if you're half curious about Kennedy.